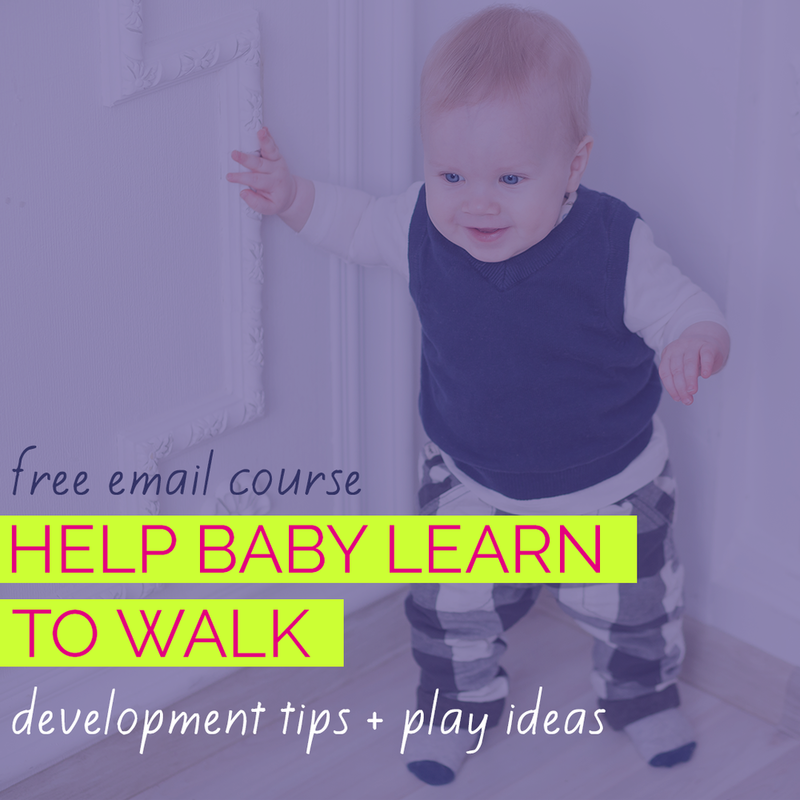 What are the biggest factors in promoting your baby's motor milestones, learning and overall healthy development? 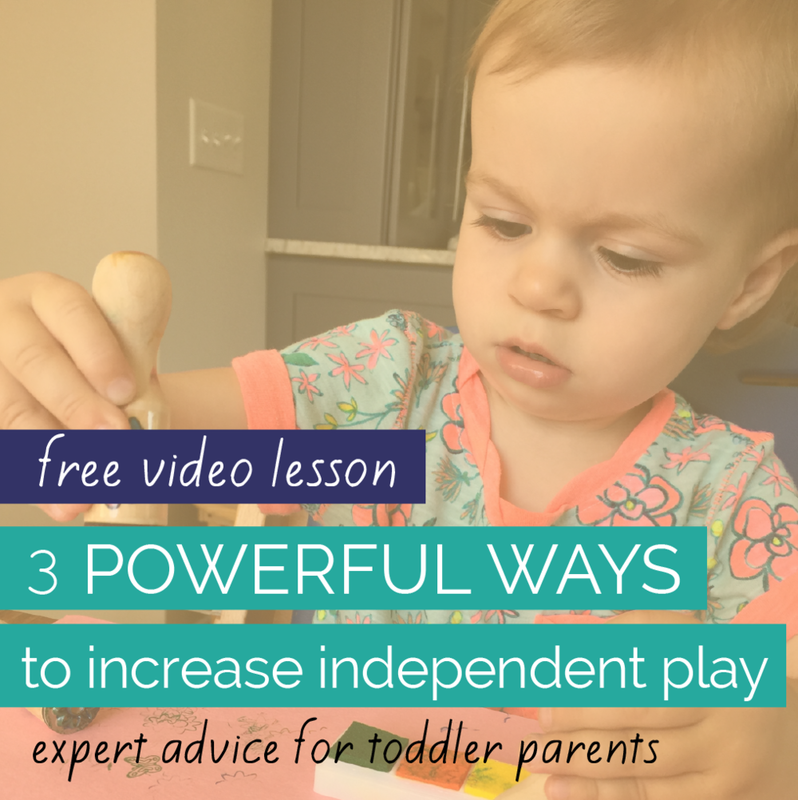 I'm happy to share a short video with simple tips to give your kiddo a healthy, playful start in a video collaboration with Katie Mattson of Momentum Coaching. Katie is a certified life, career and business coach with a heart for wellness. I'm honored to be included as a wellness partner on her site - EnergizeYourMomentum.com. "A must-have for new parents!" "My go-to baby shower gift." "...helping me bond with my newborn." 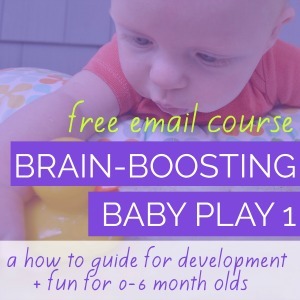 "...has helped my little one enjoy tummy time!"